Hey Music Fans! 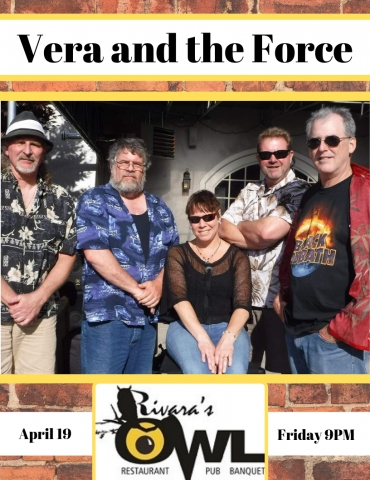 Don't miss Vera and the Force at Rivara's Friday April 19! 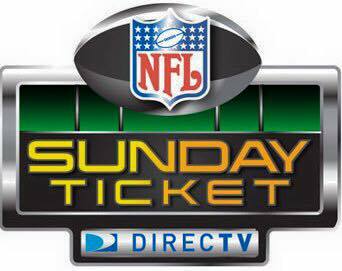 limited seating is available...call now! 2017974878.